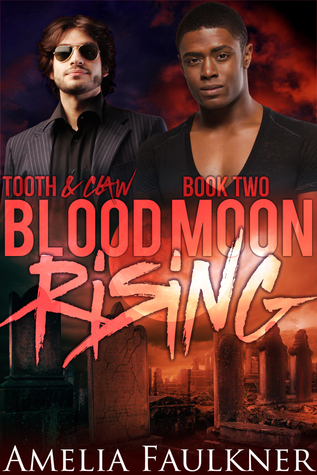 Review copies of Blood Moon Rising (Tooth and Claw Book 2) by Amelia Faulkner are now available for interested reviewers. Review copies are available in the following formats: epub, & mobi. Please only sign up if you are interested in providing a review. Read the terms below before signing up.